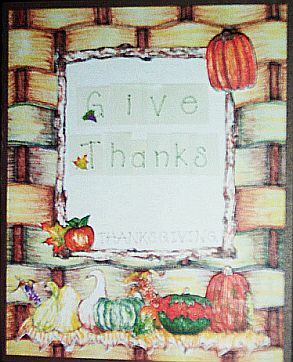 Thanksgiving....the time to give thanks for all we have: family, friends, health and more. Basket liners for the Thanksgiving table, bibs for the baby and a book about the First Thanksgiving to share or give. Send a Keepsake Card to let someone know you're thinking of them.